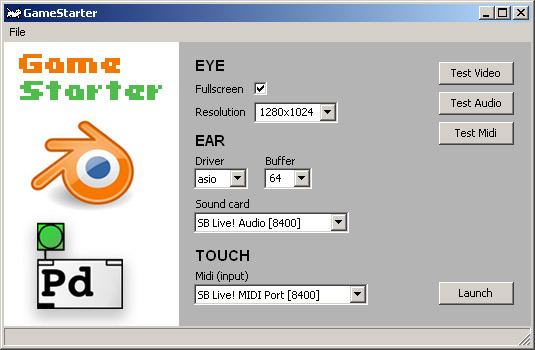 A graphical user interface for launching blenderplayer. #Latency is another way of saying delay. #If your computer is busy and it doesn't process the audio in time then you will get glitches-pops-clicks in your recordings.